We provide a range of beach sports, creative challenges and environmental themed team building sessions. One thing we often hear back from our groups, is that their trip with us helped install confidence in their pupils and helped to build a bond between students. We've taken this to develop a range of team building activities, perfect for building confidence and encouraging team work. Our team building exercises are carried out on a private beach facility and involve problem solving tasks that require students to work together to solve, with prizes for the winning groups. Looking to include an environmental theme………look no further! We work with a number of organisations to make sure that your students leave with not only a fondness for the ocean but a sense of stewardship for its future. Let us provide you with a range of learning objectives or indeed set your aims and objectives and watch the fun unfold! Our Beach based offering is a fantastically affordable and inclusive activity for all ages and abilities and a staple in our packages. All water and beach based activities are carried out by our partner company Newquay Surfing School and or Qualified Staff from Commando Joe’s HQ. 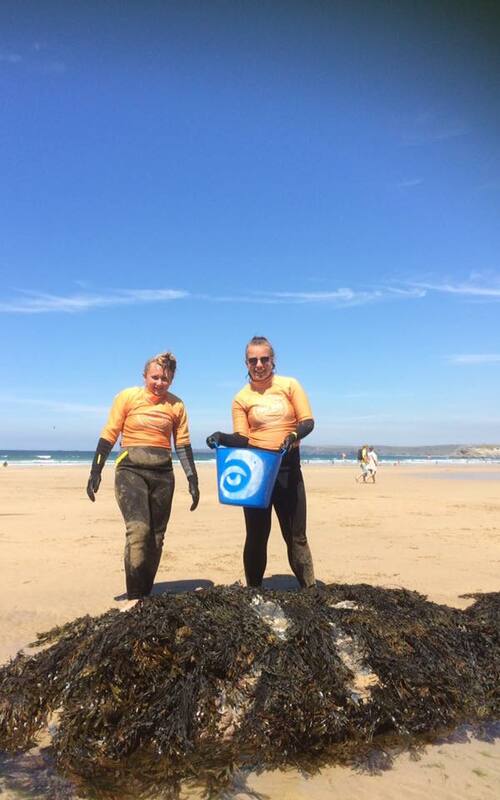 We also work with Surfers Against Sewage and Cornwall Wildlife Trust.